Your fantasy wedding comes to life thanks to our unique blend of expertise, state-of-the-art amenities and French savoir faire. 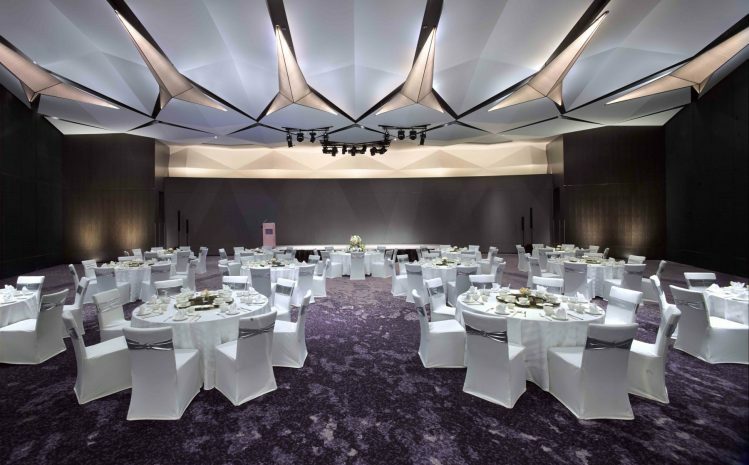 Measuring well over 1000 meters from one stylish end to the other, the Wau Bulan Ballroom can comfortably seat up to 500 guests within its curvaceous walls, while the adjacent function room is perfect for a celebratory cocktail reception. Themed wedding packages include the Royal Wedding, Taj Wedding and La Vie En Rose. Each includes two complimentary stays for the family.